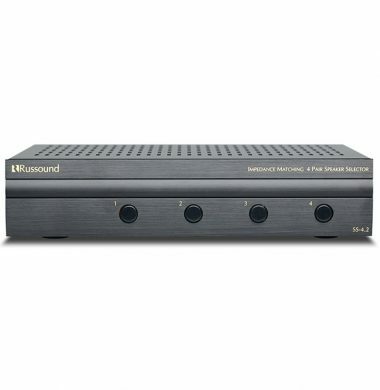 The Russound SDB-6.1 is a highly efficient dual-source 2×6 matrix speaker selector that controls up to six pairs of speakers. The front panel provides a separate volume control for each speaker pair, allowing you to adjust the volume in each room from one convenient location. 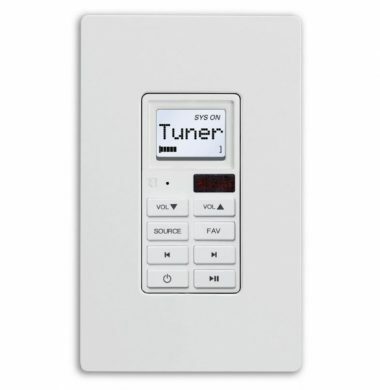 The SLK-1 Single Line Keypad is an in-wall Decora® style single-gang keypad designed for individual zone control of an MCA-C3 or MCA-C5 Multizone Controller Amplifier. This smaller and more diminutive SLK-1 is an ideal companion for systems using the “My Russsound” App as the primary point of control on all supported iOS hand held devices. 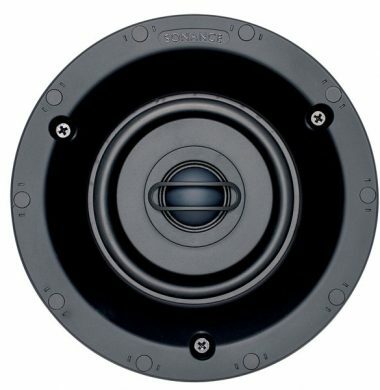 The Russound SS-4.2 speaker selectors permit either four or six pair of speakers to be turned on and off through individual switches on the front panel, it also provides overload protection and long-term reliability. Multiple pairs may be engaged simultaneously if desired. When multiple pairs are engaged, impedance matching protection must be employed to protect the amplifier from damage. The SS-4.2 have this impedance matching protection built in, when selected by the Impedance switch on the rear panel. 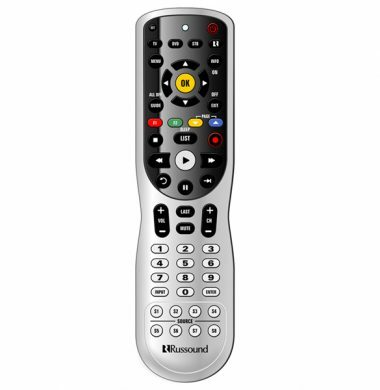 The Russound USRC is a super remote control, as it states ‘Universal’ It is a complete solution for all of your remote control requirements.It is designed to operate source devices and all Russound and A-BUS audio system keypads (A-Bus Standard/Advanced, CA4, CAA66, C-Series & X5 via SLK-1, MDK-C6). 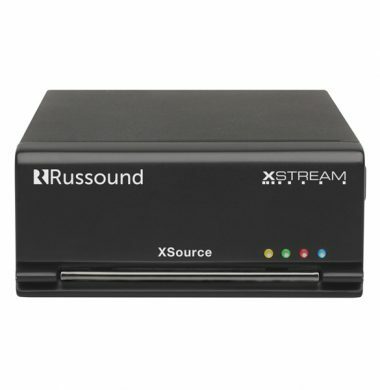 New from Russound is the XSource, it is a Single Output, High Resolution Streamer with Airplay, Spotify Connect, Internet Radio capability. 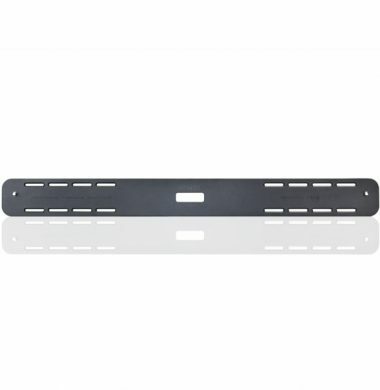 The XSource can be easily integrated with any of the C Series controllers or can operate completely independently as a stand alone music streaming source used in conjunction with any amplifier or multi-room audio system. 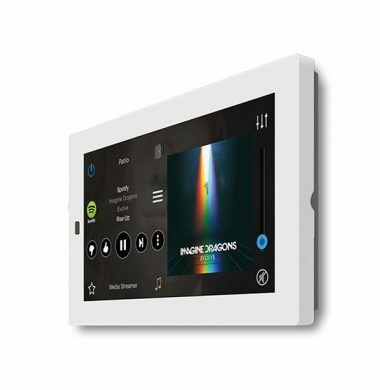 Control is simple, it works with any iOS/Android phone or tablet via the “My Russound” App and the XTS touchscreen interface, for control of up to 16 stereo audio zones in a single installation using any combination of XStream series audio products. The XTSPlus Touchscreen is a stylish in-wall touchscreen that runs an embedded version of the popular MyRussound™ App. 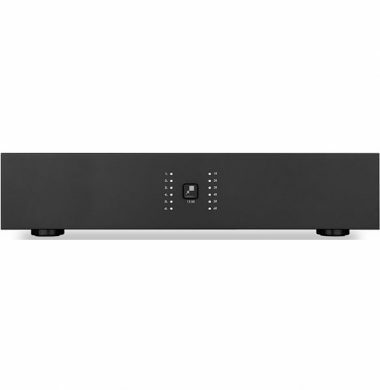 XTSPlus works exclusively with Russound MCA-Series/C-Series Controllers (Russound MCA-66i & Russound MCA-66i) and also with Russound’s advanced and professional grade MBX streamers – such as the highly adaptive MBX-PRE and the highly flexible MBX-AMP. 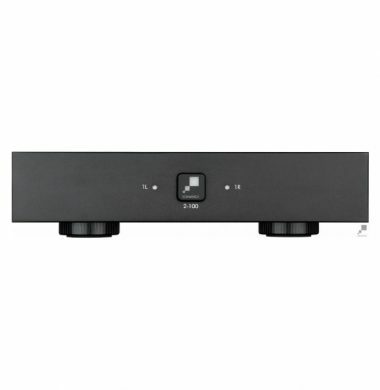 The SGA-40 in wall amplifier is perfect solution for schools, classrooms, hotels, and board rooms. Simple to use and built into the wall. Also perfect for domestic environments kitchens and rooms where you need to keep surfaces clear. 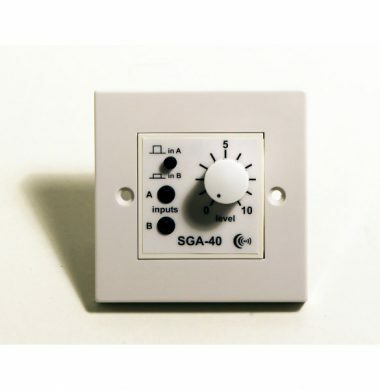 The SGA-40 can be mounted in a conventional wall box or dado track. Supplied with white frame (as shown) and UK power supply. Sonance, the inventor of the distributed audio amplifier category, introduces the next generation of cutting edge amplifier technology. Once again pushing the envelope with class-leading performance, rock-solid stability, and ease of installation, the Sonamp Digital Amplifier line appeals to the most discerning ear. With enough flexibility to meet the demands of custom installations of all types and the perfect compliment to the rest of the Sonance speaker line. 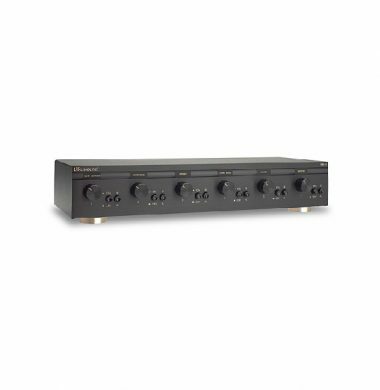 The Sonamp Digital Amplifiers build on the legacy of innovation, performance and reliability that Sonance amplifiers are known for. 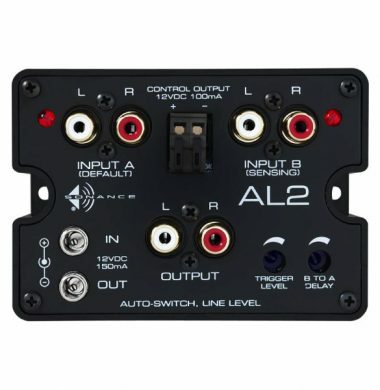 The Sonance AL2 automatically switches between two line level stereo sources eg a radio tuner and an iPod dock with the output going to an amplifier. The main source, say the radio, is connected to the Input A jacks and the secondary remote source, say the iPod dock, is connected to the Input B jacks. The output is connected to the amplifier. 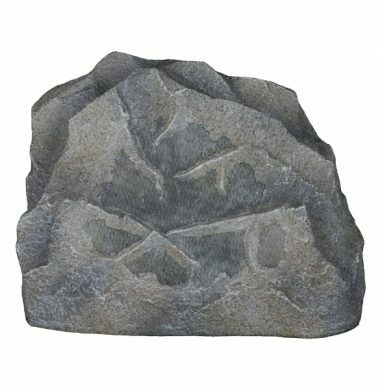 The RK63 are weather-resistant outdoor speakers for enthusiasts who want to listen to audio in their outdoor areas with speakers that blend in with the environment. 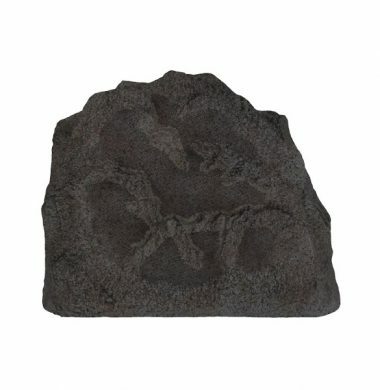 With their rock-like appearance, choice of ?nishes, and resistance to weather, the RK63 outdoor speakers are ideal for background listening in the garden, by the pool or in the patio space. Sonance, the inventor of the distributed audio amplifier category, introduces the next generation of cutting edge amplifier technology. Once again pushing the envelope with class-leading performance, rock-solid stability, and ease of installation, the Sonamp Digital Amplifier line appeals to the most discerning ear. With enough flexibility to meet the demands of custom installations of all types and the perfect compliment to the rest of the Sonance speaker line. Sonance offer a fantastic range of quality speakers for all situations at excellent pricing, the small VP46S is a perfect solution to introduce in ceiling speakers delivering sonic performance whilst meeting your aesthetic requirements. The Visual Performance VP46 is available in a square and round solution to compliment your down lighters. Once installed the visual aesthetics are impressive, unobtrusive, streamline and fully painted to match your decor. They feature the latest high tech driver and tweeter material technology for improved low frequency performance and a pivoting tweeter for improved frequency response in off axis installations. The VP62R comes from Sonance, the company that invented the category, comes the best sounding, best looking and most complete range of in-wall and in-ceiling speakers ever. Visual Performance Series comes in various shapes and sizes to compliment down lights and decor and a complete range that allows you to enjoy a consistent aesthetic for any application in any room. 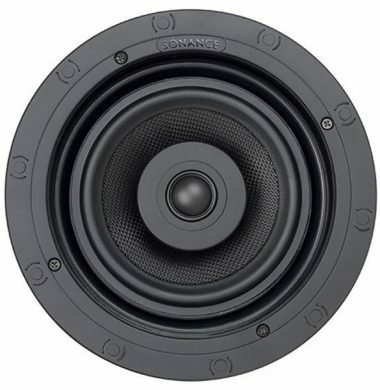 The Sonance, Visual Performance range offer a range of In Ceiling and In Wall speakers that deliver the best sound and most aesthetically pleasing speakers in Sonance range. They are available in multiple shape and sizes to compliment your down lights and decor, which allow you to enjoy a consistent aesthetic appearance in any room. Now available the new SONOS AMP. This is the updated version of the SONOS Connect Amp. 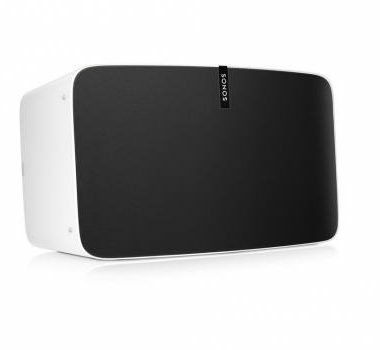 SONOS The wireless home sound system that gets better over time. Easily connect SONOS speakers in different rooms over WiFi to create a home sound system that brings every room and everyone together. Regular software updates means your product is constantly improving. 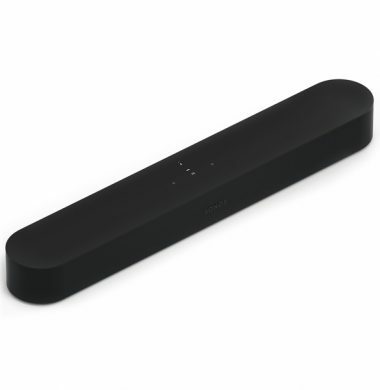 The Sonos Beam is the new wireless smart compact sound bar available from the Sonos collection. 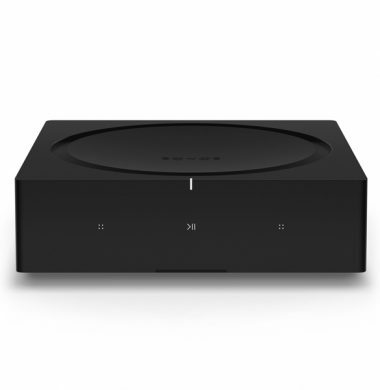 It is smaller than the Sonos Playbar but does not lack power and outstanding sound delivery and performance in any way.It deliver crystal clear, perfectly balanced sound from wall to wall. 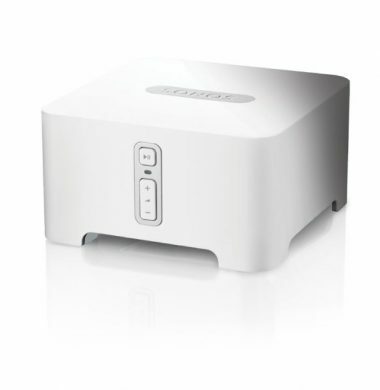 Sonos Boost is a powerful wireless product designed to be up to two times more powerful than its predecessor the Sonos Bridge. 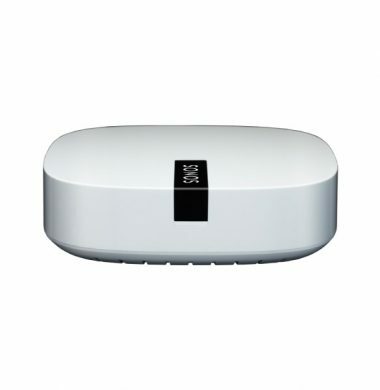 The Boost offers powerful wireless broadcast power comparable to expensive enterprise-grade WiFi routers that are typically found in large offices and corporate campuses. No other wireless speaker packs so much deep, crystal clear HiFi sound into to such a compact design. PLAY:1’s custom-designed 3.5” mid-woofer and tweeter, each with a dedicated amplifier, deliver rich, powerful sound, with crystal clear highs and deep, rolling lows for pitch-perfect HiFi music. 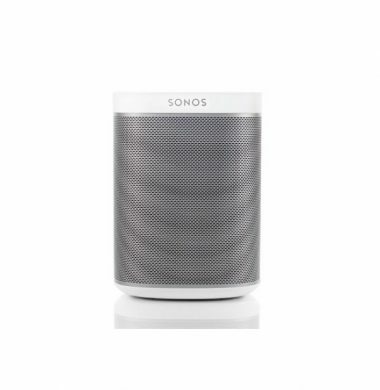 The SONOS PLAY:1 features a compact, cylindrical design which works well all around the home. 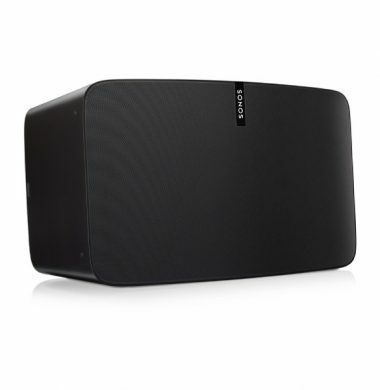 The SONOS PLAY1 Mini but Mighty. No other wireless speaker packs so much deep, crystal clear HiFi sound into to such a compact design. PLAY1’s custom-designed 3.5” mid-woofer and tweeter, each with a dedicated amplifier, deliver rich, powerful sound, with crystal clear highs and deep, rolling lows for pitch-perfect HiFi music. 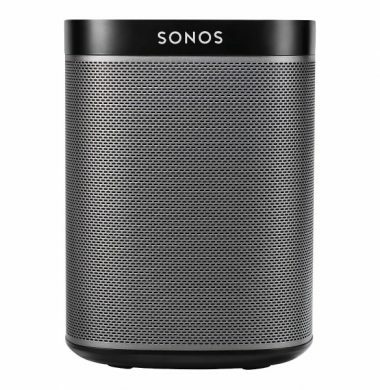 The SONOS PLAY1 features a compact, cylindrical design which works well all around the home. With six custom designed drivers with dedicated amplifiers and three tweeters the PLAY:5 delivers the purest, deepest vibrant sound with a crisp and accurate high-frequency response. In addition there are three dedicated mid woofers ensuring the faithful reproduction of mid-range frequencies crucial for accurate playback of vocals and instruments, while also delivering a deep, rich bass.